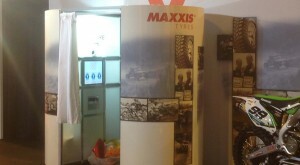 Picture Blast is excited to be on the Maxxis Stand at the Auto Sports Show at the NEC from 8th – 11th January! The booth is the Ultimate Booth fully branded with green screen and data collection. The booth has added that buzz to the stand and has contributed to adding interest around the area.